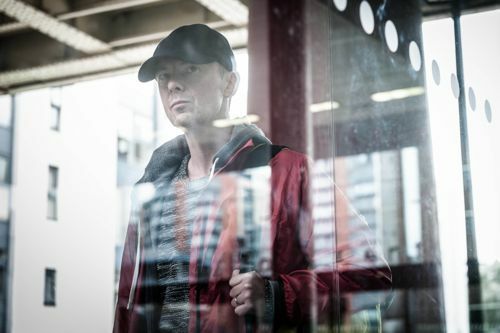 “IT was a very physical role, lots of running, hanging off bridges and climbing fences, hard work. 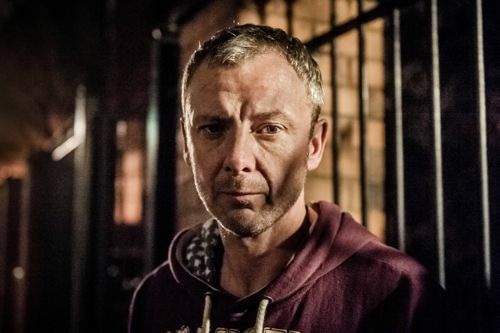 John Simm talking about his lead role as Det Sgt Marcus Farrow in Prey, a three-part ITV thriller written by Chris Lunt. 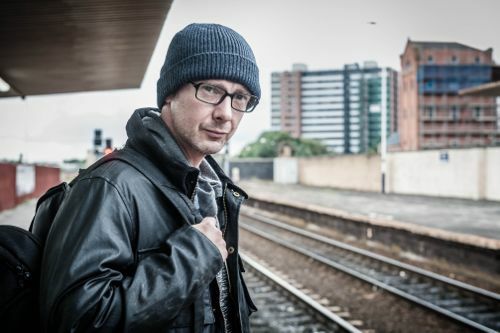 I spoke to John on location during filming on a cold and wet day at the start of January. And again later when he had returned from making the first episodes of Intruders in Vancouver and was about to begin work on The Village 2. While Chris and I chatted at ITV’s new Trafford / Media City HQ on January 6 – the official first day in that site’s history after the move from Quay Street in Manchester. A fresh and exciting TV writer – currently bound for Hollywood – at the dawn of a new era for ITV in the North West. 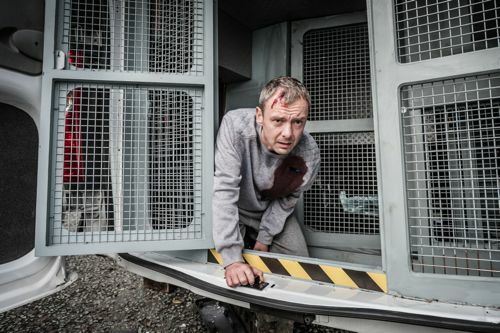 You can read my interviews via the link to the ITV press pack / production notes below. 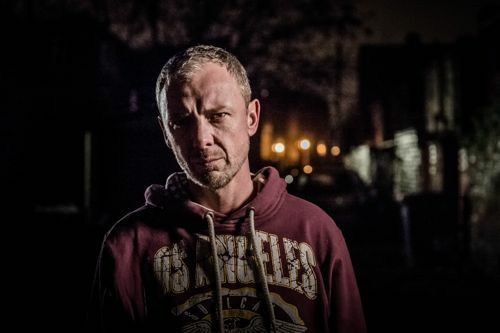 Also scroll down the page here for some of the production photos by Ben Blackall and a short film by Tim Royle from the Royal Television Society preview screening. I’ve seen all three episodes of Prey and they are superb. Yet another TV gem from the Red Production Company. Filmed – as I saw on location – using only available light. A fast-paced, edgy and compelling drama directed by Nick Murphy, whose previous credits include Occupation, The Awakening and Blood. As you would expect, it’s a gripping performance from John. Backed by a strong supporting cast, including Rosie Cavaliero, Craig Parkinson, Anastasia Hille, Benedict Wong, Heather Peace and Adrian Edmondson. 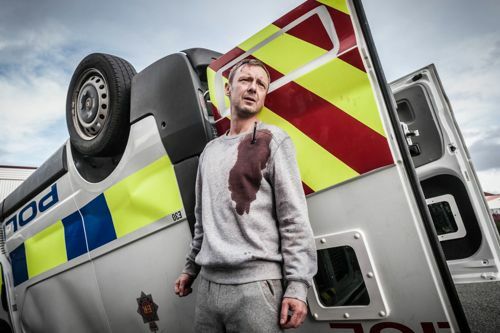 Prey begins on ITV at 9pm on Monday (April 28). 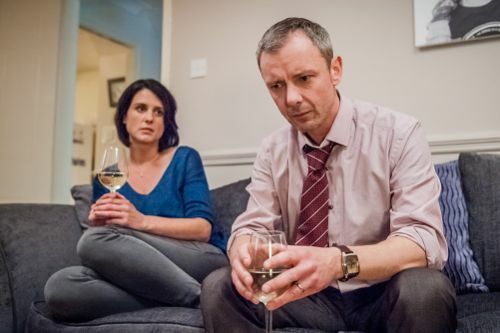 Heather Peace and John Simm as Abi and Marcus Farrow. Marcus Farrow and his two young sons. 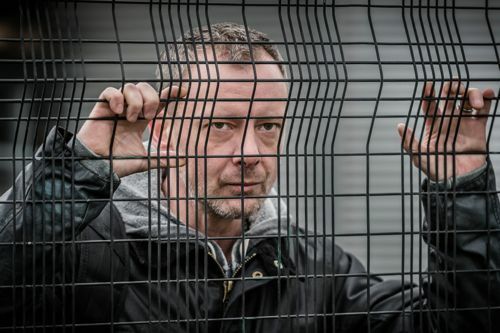 Anastasia Hille as Det Chief Insp Andrea Mackenzie and John Simm as Det Sgt Marcus Farrow. 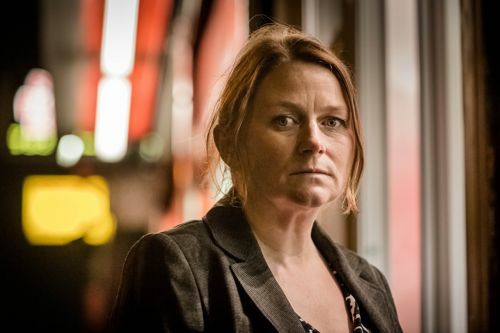 Rosie Cavaliero as Acting Det Chief Insp Susan Reinhardt. 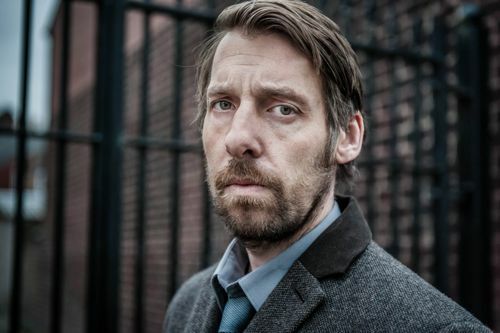 Craig Parkinson as Det Insp Sean Devlin. 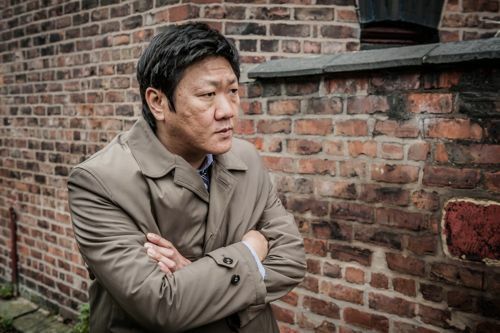 Benedict Wong as Det Sgt Ash Chan. 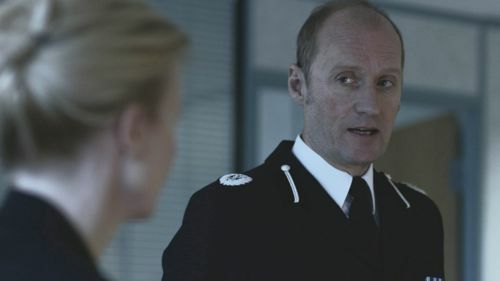 Adrian Edmondson as Assistant Chief Constable Warner. Posted in News and tagged Adrian Edmondson, Anastasia Hille, Ben Blackall, Benedict Wong, Chris Lunt, Craig Parkinson, Heather Peace, Intruders, ITV, ITV Drama, John Simm, Manchester, Marcus Farrow, Nick Murphy, Nicola Shindler, Prey, Red Production Company, Rosie Cavaliero, The Village, Tom Sherry. Bookmark the permalink.